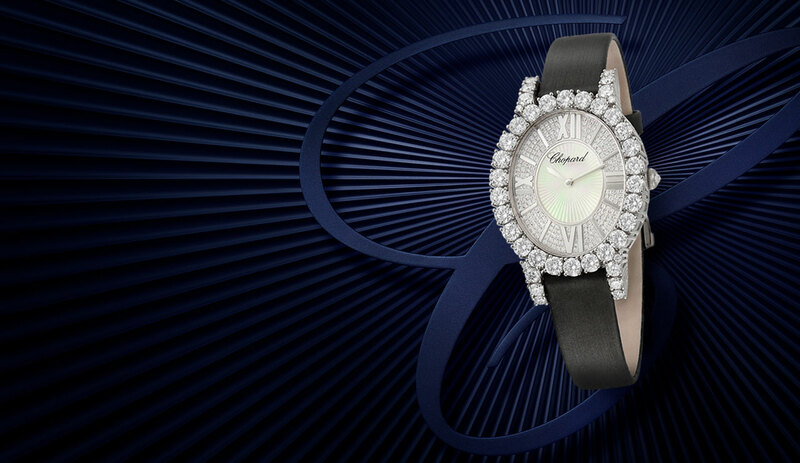 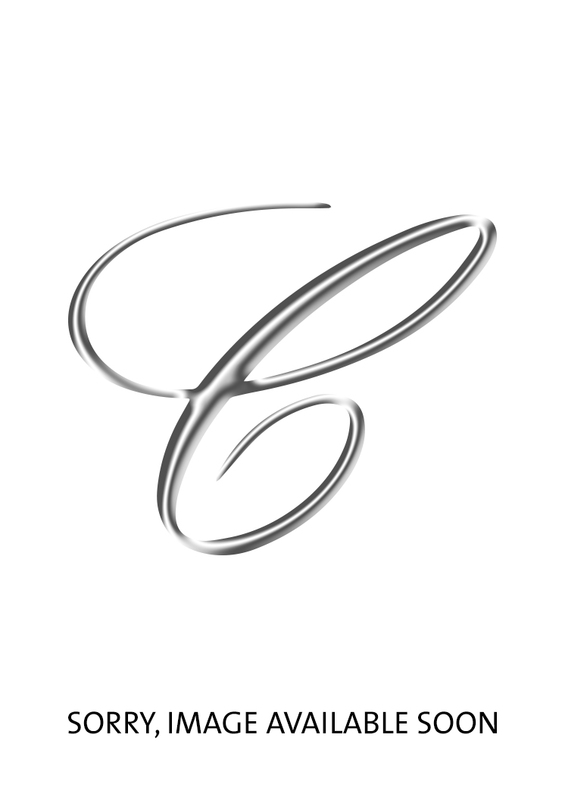 Discover Chopard's most iconic ladies watch collection. 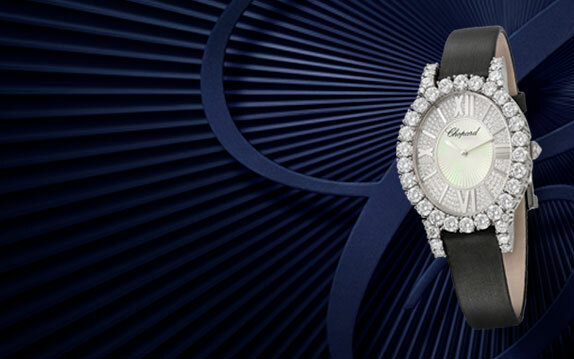 Happy Diamonds watches are a true must have for free-spirited women. 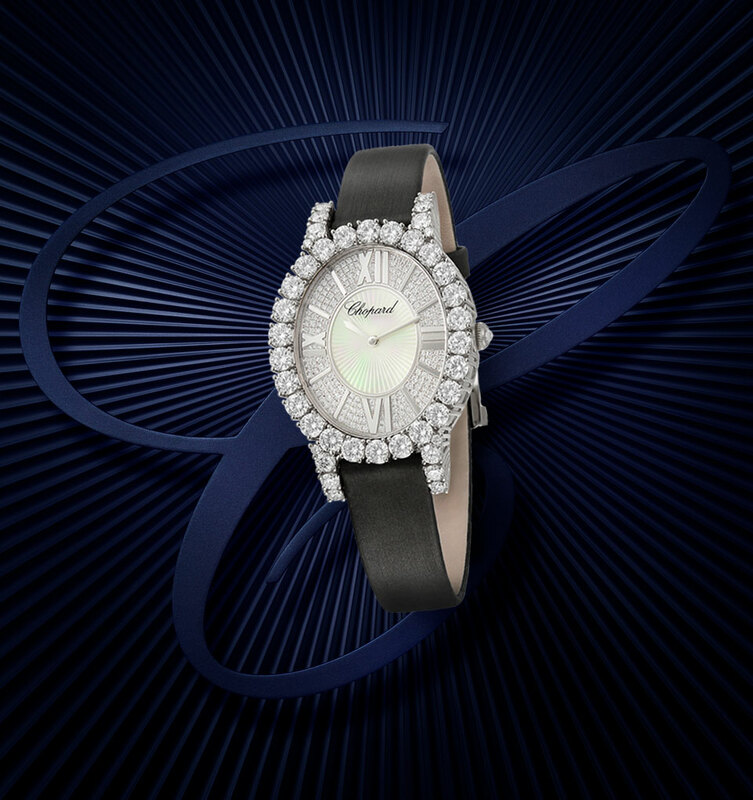 Browse the beautiful watches below or follow us to find inspiration on how to wear your Happy Diamonds watch.